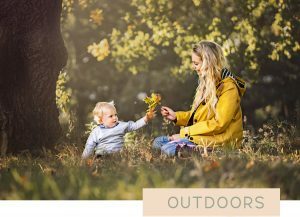 Are you looking for a Chesterfield photographer who knows how to make the session relaxed for your whole family? 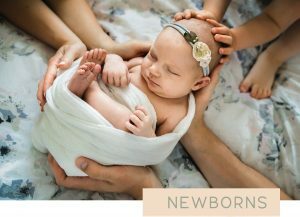 I combine gentle newborn photography with emotive family portraiture to create an experience for you that is genuine and enjoyable. 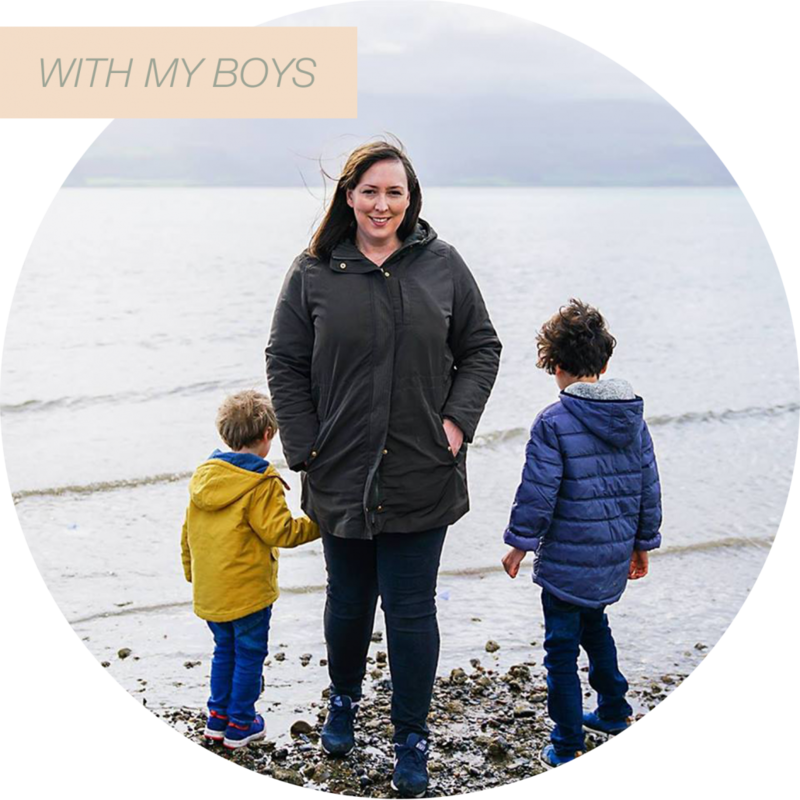 Many have described my style of working as being very relaxed, welcoming and I’m often called the child whisperer. As your photographer, I will provide a beautiful gallery of images that you will want to display in your home or in a custom album which will be treasured for generations. I don’t take portraits to document how you look, I tell a story through my photography, the story of love and connections in your beautiful family. It’s not about making you look perfect and definitely not about posing you where you feel stiff, or unnatural and the aim is not about that “one” shot where everyone is looking at the camera and smiling. Sure, we may get some with everyone looking and smiling at the camera, but I promise if we do, it will be because it happened naturally, not because it was forced. 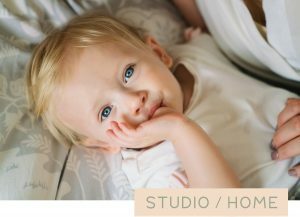 Absolutely thrilled with our photographs of our son (6months old) From initial enquiry then the shoot at her lovely home we were made to feel welcome… Helen certainly has a gift and a half! You won’t be disappointed … we can’t wait to book our next one! 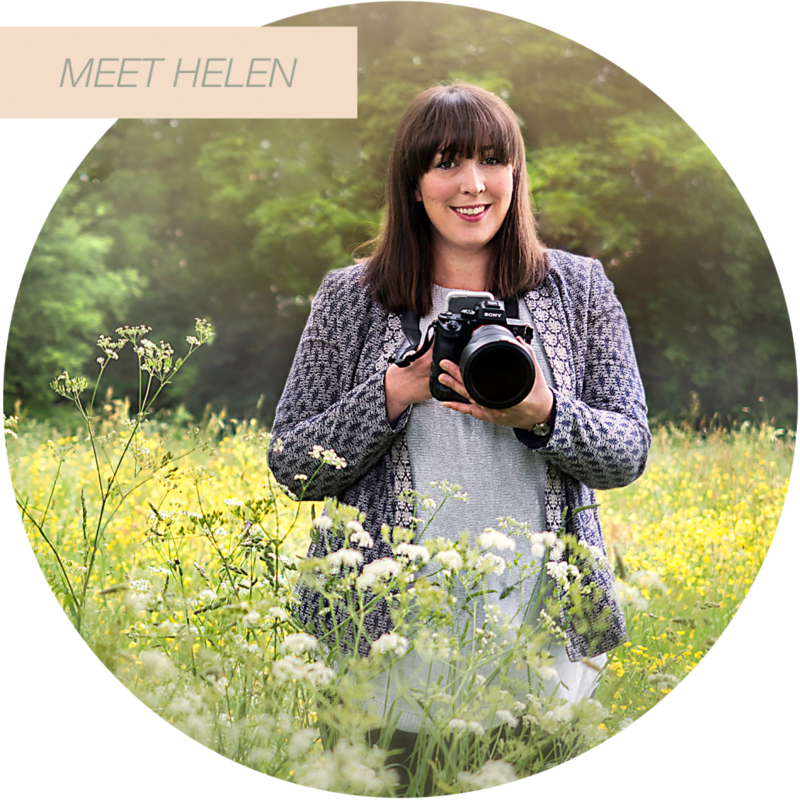 Helen is the greatest photographer, wouldn’t hesitate to recommend her for any occasion. She’s a natural with the little ones too, they were so happy to participate in it all and it felt so natural and comfortable.